spontech is backed by the long-standing experience of leading spine surgeons, who allow their extensive theoretical and practical knowledge to be incorporated into the development of spontech‘s software products. As the result of today’s demographic development, it is to be expected that degenerative spine disorders will steadily and substantially increase. At the same time, patients’ expectations regarding the quality of the surgical performance will grow. The more precisely the original anatomy – which differs from person to person – can be restored, the greater the long-term success of surgery on the spine. spontech is a company that cooperates with the academic community and that with a bundle of expertise made up of clinical knowledge and supporting software aims to preserve the natural individual articulation function of the human spine. Top-quality products and responsibility towards patients and users rank among our top principles. 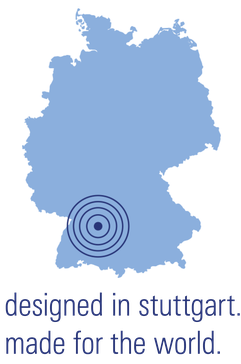 In order to achieve and drive our ambitious quality goals we have opted 100% for Germany as the location for our company. We focus our efforts on reliable innovation and satisfied partners – physicians and patients alike. 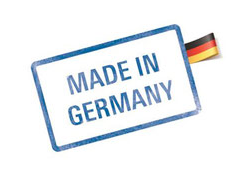 Thanks to our conscious decision to choose Germany as the location for our company, we can ensure that we meet the expectations of our partners and guarantee maximum possible product quality, reliability and service.